A stuffed tarantula in a cage and a voodoo kit including real human hair are among the strangest items donated to charity shops, research by the Charities Aid Foundation has found. The mental health charity Mind was the recipient of the tarantula and voodoo kit, CAF said today, and the Salvation Army received dentures in a handbag and a live hedgehog in a duffel bag. Marie Curie said its shops had received many odd items in recent years, including a second-hand toilet seat, a half-eaten Black Forest gateau, false teeth, glass eyes and dog nappies. Other strange items donated to charity included a raw fish in a plastic bag, given to the human rights organisation Waging Peace, and a pair of wheels for disabled dogs, which went to Birmingham Dogs Home. Oxfam received a rare book of 52 etchings by the Italian artist Piranesi, which sold at an auction this year for £30,000. A bottle of whisky commemorating the wedding of Prince Charles and Princess Diana in 1981 and £73 in old sixpences were donated to Age UK, the charity said. The findings have been released by CAF to promote Giving Tuesday, which will take place on 27 November. 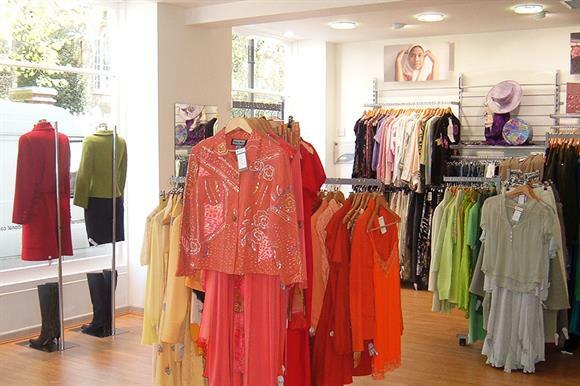 Andrew Vale, director of Mind Retail, said: "We’re always very grateful to those who make donations to Mind shops. There have been some more unusual items donated in the past, such as a live hand grenade and a voodoo kit, which are impossible or inappropriate to put on sale. "Although the saying is ‘it’s the thought that counts’, we have a much better chance of benefiting from donations when they are practical and in good condition."